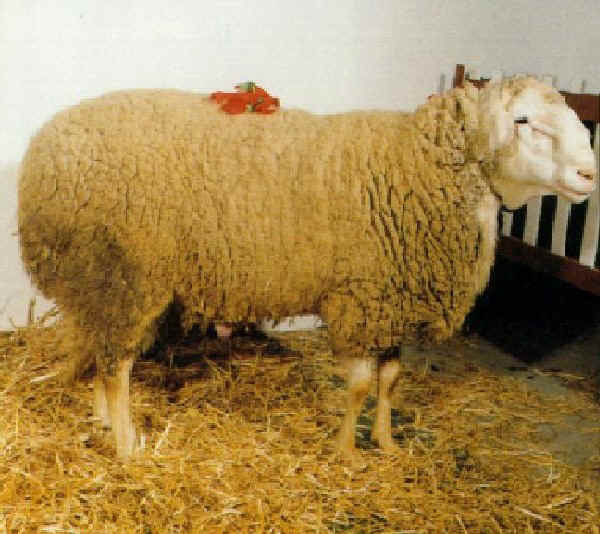 Northern African sheep, Berbera or Barbaresca, and it got the present characteristics thanks to subsequent crossbreeds with the sheep from the Apennines, the typical one from Southern Italy. According to the most likely hypothesis the Bourbons, at the times of Charles III, imported the African rams. Probably the Laticauda sheep originated from the Now in Campania there are more than 50 thousands head of cattle and the breeding area is the one included in the provinces of Benevento and Avellino and the one of the neighbouring province of Caserta. Other name: Barbaresca campana, Bastarda arianese, Beneventana, Casalinga, Casereccia, Coda chiatta, Nostrana. Excellent quality milk, which is very good for cheese making, is used to produce high quality pecorino cheese.